Designed to provide ultimate protection whilst conforming to the shape of your fist, the Venum Giant 3.0 Boxing gloves delivers total support and comfort with every punch. 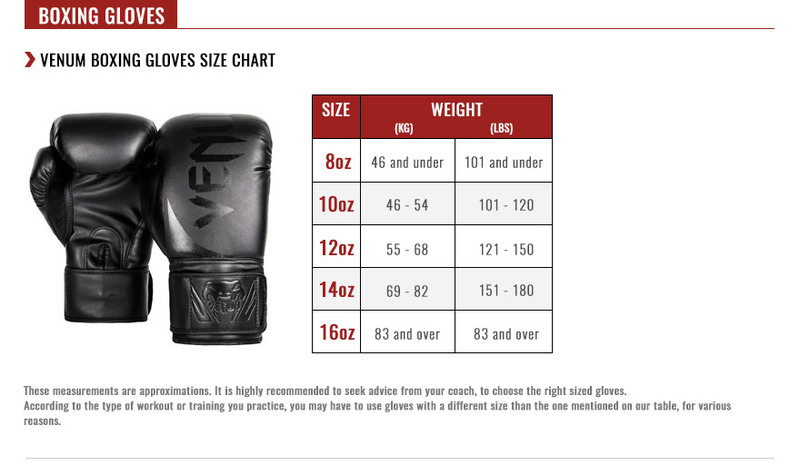 The Venum Giant 3.0 Boxing gloves features 100% Nappa leather and are handmade in Thailand, to provide you the greatest quality with true authenticity. The extra-long lace design provides unparalleled wrist protection and links the glove to feel one with your hand. Their quadruple density foam construction is built to increase metacarpal, knuckle and thumb protection safety without decreasing the power of your punch. The anatomical shape of the Venum Giant 3.0 Boxing gloves contributes to evenly disperse the shock and protect your hands during impact. The extra padding located above the wrist cuffs ensures an enhanced absorption of the shockwave, taking away the risk of repeated stress impacts. The smooth lining offers a fast drying and an optimal dispersal of sweat, for increased comfort and effective moisture management. Quadruple density foam for a better shock management and a top hand protection. Long lacing for a stabilized and customized fit. Inner handling prehension bar for a perfect position of your fist during striking. Attached thumb prevents thumb and also eye injuries. Water-repellent lining prevents moisture from entering padding. Embossed Venum Logo (3D touch) on each boxing cuff.